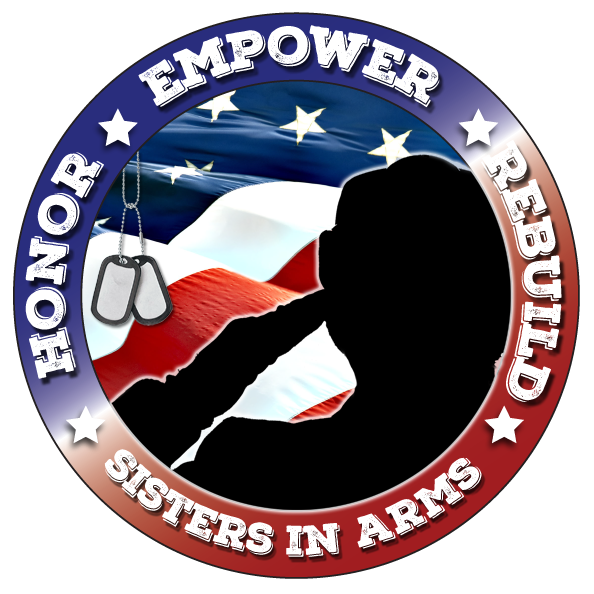 On May 19, 2018, the HER (Honor, Empower, and Rebuild) Foundation, Inc. will be holding its 3rd Annual Running for HER 5k/Walk at Veterans Memorial Park, Pensacola, Florida. This event will raise awareness to the raising number homeless women veterans not only in Northwest Florida, but across the United States. HER is a professional foundation that is dedicated to serving our women veterans, who have served this country with dignity and honor. Remote Race, Challenges & Extra Medals: Please Read the info Below carefully. This means that you can choose to complete your run wherever you would like. This can be at park, beach, stadium, gym, another race, favorite place, or a treadmill. Free feel to share your experiences unload photos or images of your town on our Facebook page (The HER Foundation of Northwest FL). You can run own distance Half Marathon/10k/5k1k any time, any state. Our Live Event takes place May 18, 2019 at Veterans Memorial Park, Pensacola, Fl at 0700.